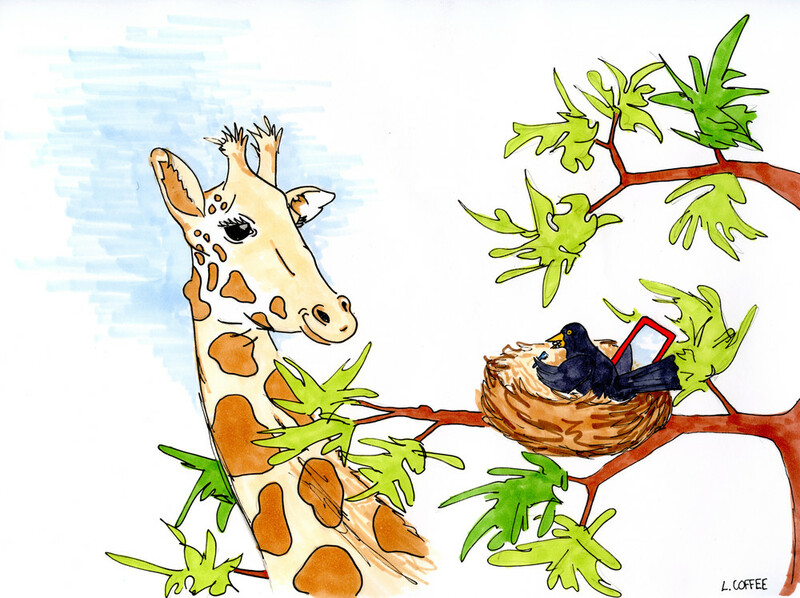 A giraffe and a bird meet in the morning. The hapless giraffe, Murray, intrudes upon his friend Floyd's morning ablutions. Despite having discussed the matter many times, Murray simply does not understand the concept of calling ahead.